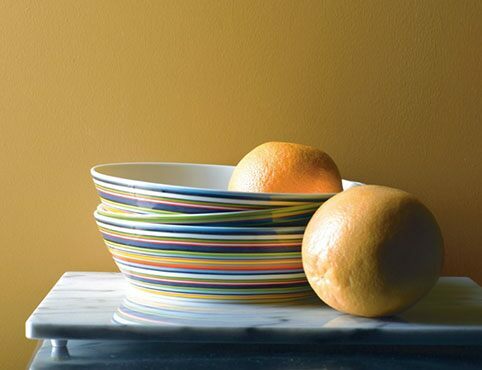 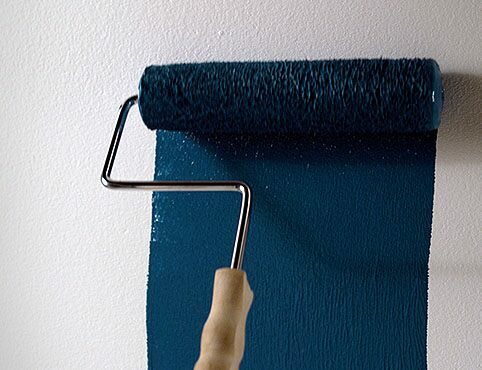 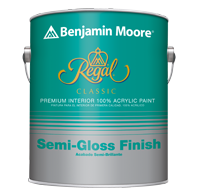 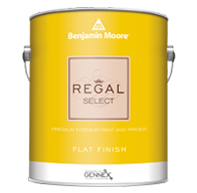 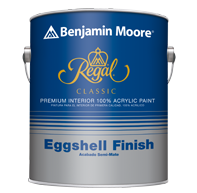 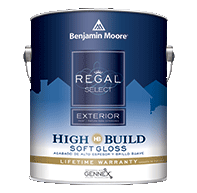 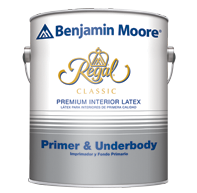 As the result of extensive testing, Benjamin Moore nylon/polyester professional paintbrushes are custom-blended to deliver the highest levels of performance with Benjamin Moore paints. 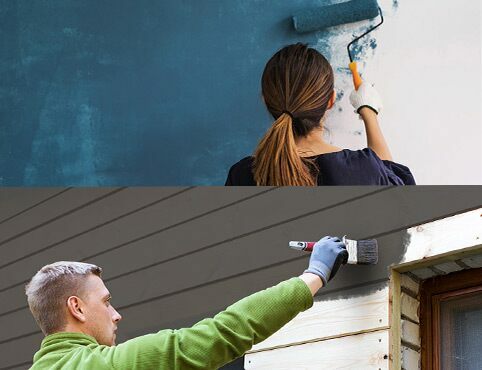 They have just-right flex and taper for even coverage. 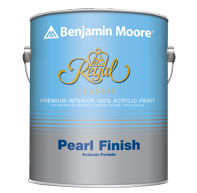 Exceptional paint capacity provides the fastest results. 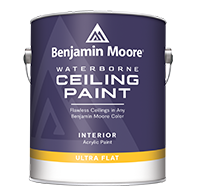 Ideal for busy areas: hallways, family rooms, kids' rooms, etc.